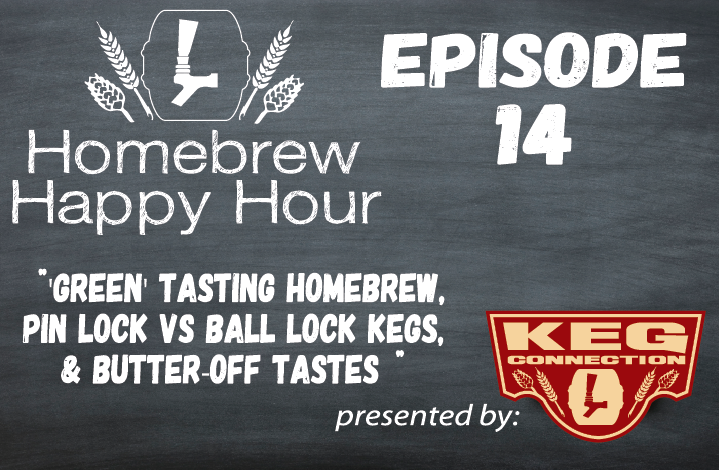 Another week and another fantastic episode of the Homebrew Happy Hour back in your life! Today we celebrate as Joshua gets a kegerator for himself (FINALLY! ), then we’ll discuss our thoughts on clone kits, the hot topic of using distilled water for homebrewing, and how easy it is to set up a designated “brew space” in your garage, kitchen, or any free space around the house!